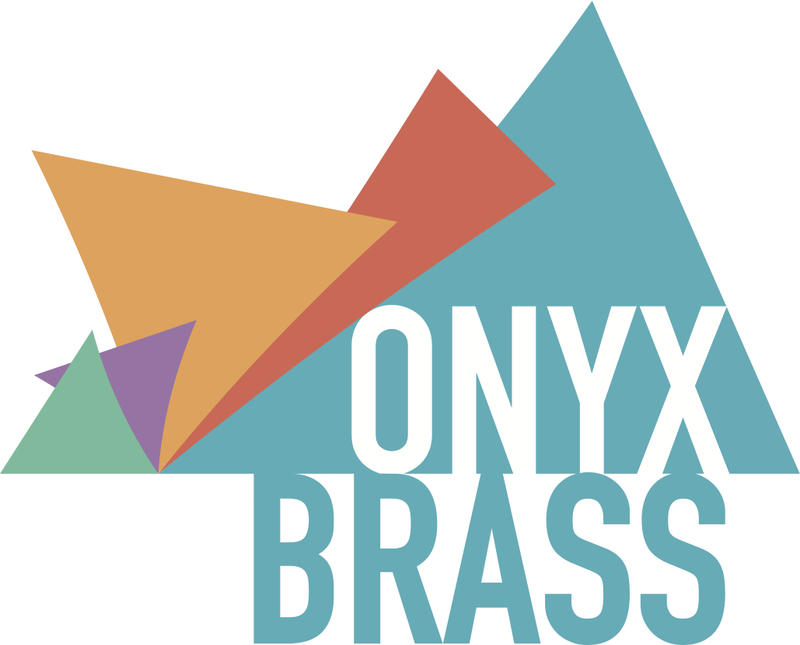 This programme of Romantic music represents a new and exciting chapter in the Onyx Brass story. This carefully selected group of pieces have many common emotional threads: nostalgia, wistfulness, sorrow and tranquillity to name but a few. The clarity of texture and melodic line in the originals means that we fervently believe that everything here makes the voyage to brass very successfully, and will enhance the listener’s understanding and appreciation of these extraordinary masterpieces. The Golden Age is one of Onyx’s most popular programmes: the five plucky brass players take you on an illustrated journey from 1612 to 2012, featuring spectacular music from the English Renaissance including Monteverdi, Dowland, Tallis, Purcell, Gabrieli and Holborne and some colourful and, perhaps, surprising latter-day responses from some of Onyx’s favourite living composers. From Bach to Shostakovich, many composers have risen to the challenge of fugue. Bach’s The Art of Fugue set the mark for exceptional craftsmanship and elegance, and a selection of the very greatest are presented in this programme, alongside Shostakovich’s equally powerful contributions. Peppered in are ripostes in a range of styles, all wonderfully elucidated by the quintet in their recent CD The Art of Fugue. Onyx’s recent CD, Time to Time, released in 2011, and features well-known classics such as Copland’s exuberant Rodeo, plus Charles Ives and Samuel Barber alongside James MacMillan, Joe Duddell and Stuart Macrae, and ending on a lighter note with a selection of music from Broadway.